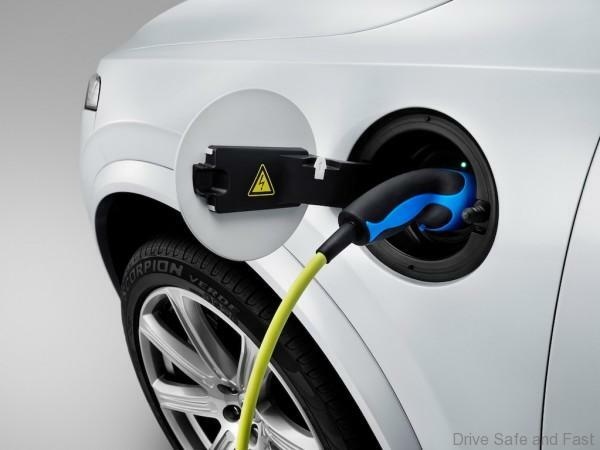 Volvo Cars say that demand for their plug-in hybrid models are much higher than initially expected. The connector for the all-new Volvo XC90 Twin Engine charge cable is located above the left front wheel arch. These are locally produced in Malaysia in the form of the S90 T8, XC60 T8 and XC90 T8 Twin Engine models. The two SUVs will see further electrification when the updated models reach our shores. The source of this story quotes sales figures in Europe for Volvo Plug-in Hybrids rising from 16,000 in 2017 to nearly 27,000 in 2018.